Are you a marketer who uses Facebook advertising? 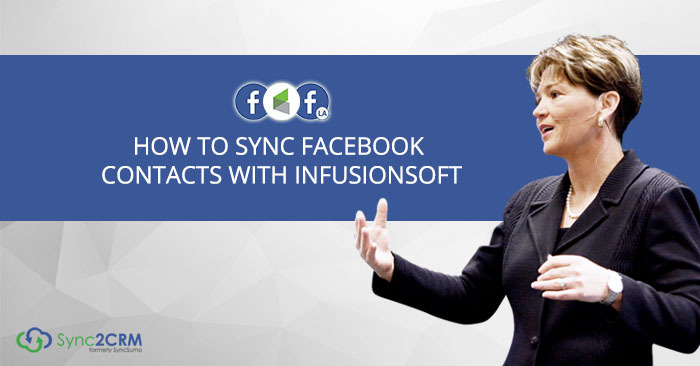 Do you want to know how to automatically sync Facebook contacts from the new Facebook Lead Ads straight to Infusionsoft, instantly, without having to upload and download files? Do you want to use the data in your CRM to improve the ROI on your ad spend? How about using Facebook advertising to improve the ROI on your email and content marketing? All of that is possible when you sync Facebook contacts auto-magically between Facebook and Infusionsoft. So, you’ve decided to jump on the Facebook advertising bandwagon. Everybody who’s anybody is using Facebook ads to boost their business, so why shouldn’t you, right? But there’s more to Facebook advertising than just throwing up some ads and pointing them at your webpages. There’s that whole audience pixel thing to worry about, to make sure you get the most out of your Facebook ad campaigns. Pixels can confuse even the most experienced of online marketers, if you’ve never worked with them before. That’s where the FB Pixel Helper can come in handy. 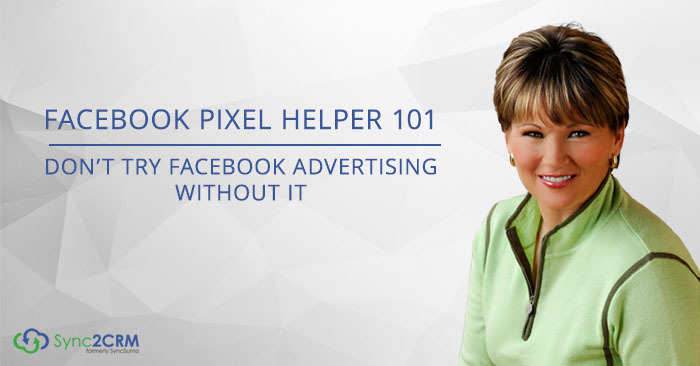 What Is the Facebook Pixel Helper? A FREE Chrome browser add-on or extension that allows … ..